Michigan middle school teacher Alan Barron planned to retire in two weeks. Now the Monroe teacher is suspended and at the center of a heated debate after showing his students a video depicting entertainers in blackface as part of a history lesson on racism. Students and others in the community have come to Barron’s defense, saying he embodied tolerance and only showed the video to teach about racism. 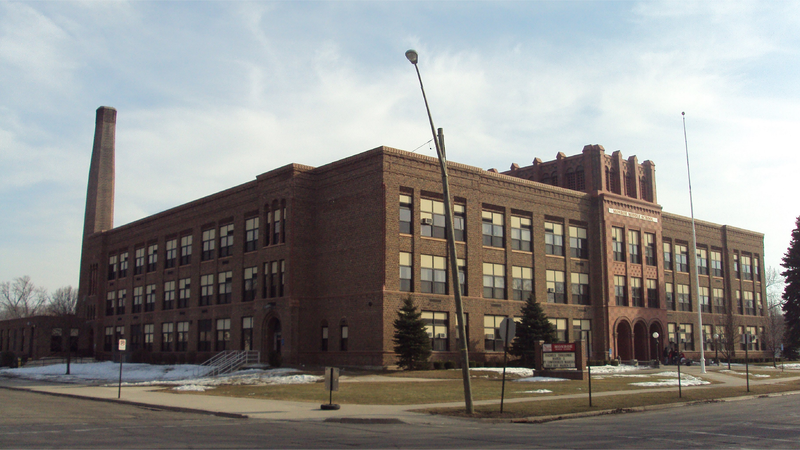 But an unidentified assistant principal who was sitting in on the history class found the video offensive, leading to the suspension of the 59-year-old teacher, according to Monroe News. Parent Adrienne Aaron, whose husband is black, said her daughter had no qualms with the video. 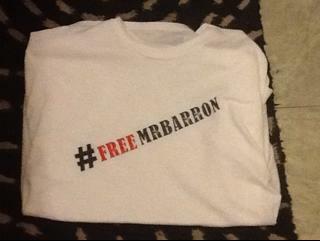 Students and other supporters of Barron expressed outrage with Monroe Public Schools. Seems the anonymous assistant principle may have a serious racism problem! Put that teacher back in the classroom and ‘suspend’ the assistant principle. Pretty weak school system if the AP has more pull than the parents and students ~ who, by the way, pay for that AP with their tax dollars! Note that they release Mr. Barrons name but, not the name of the assistant Principal. Her name is Melissa Provo and she is hiding under her desk. If there is any justice, she will be fired. And you know her name because? Because it’s easy to go to the school web site and find it. Never thought of that and there may be more than one AP. Look it up yourself, you donkey. People give you an answer and you simply ask another question. If they told you they knew because they attend the school, you’d be asking “but how can I know for sure that you’re even a student”. Hummmm two weeks before retirement. I can only think that has something to do with this. How is it a unidentified assistant principal just happen to be in his classroom. He was set up so they would not have to pay his retirement.